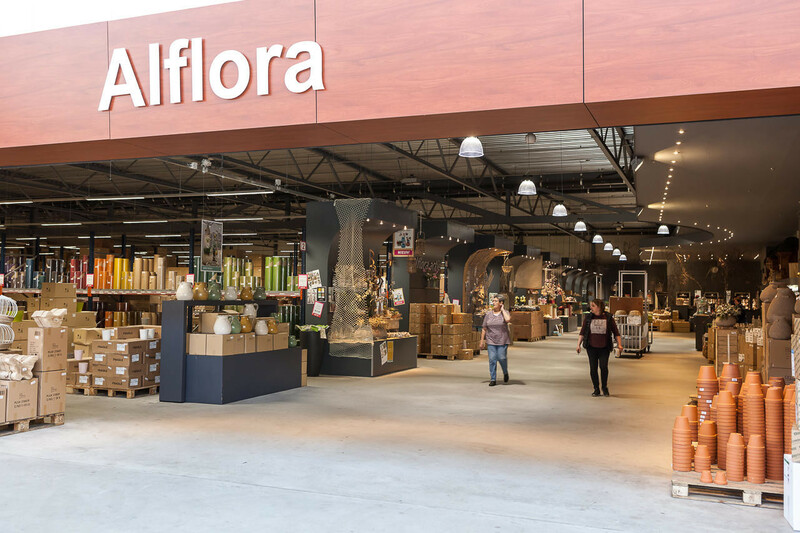 Alflora offers changing seasonal collections of floristry items and home accessories. 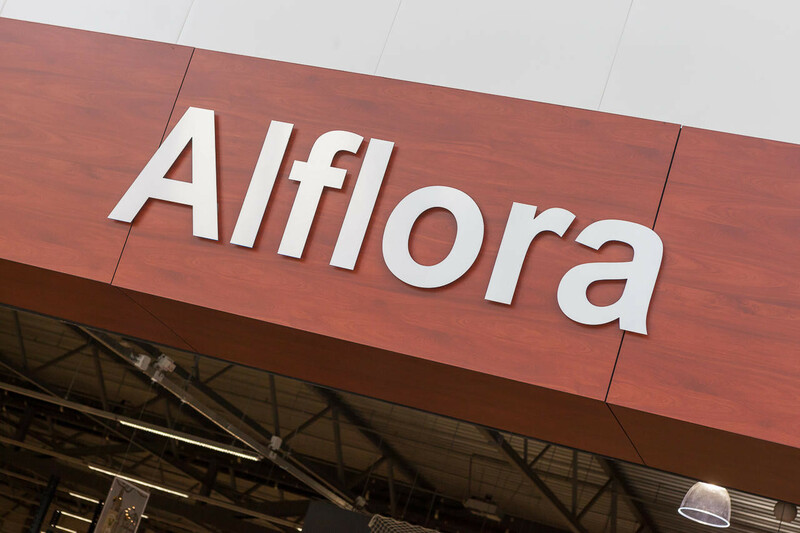 Alflora constantly manages to surprise customers with new products. 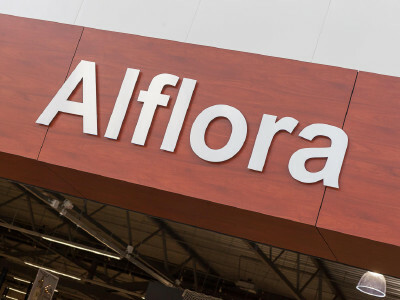 Alflora also offers a standard range of resources such as packaging materials, ribbon, tools etc. 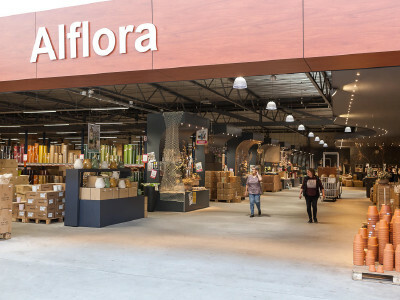 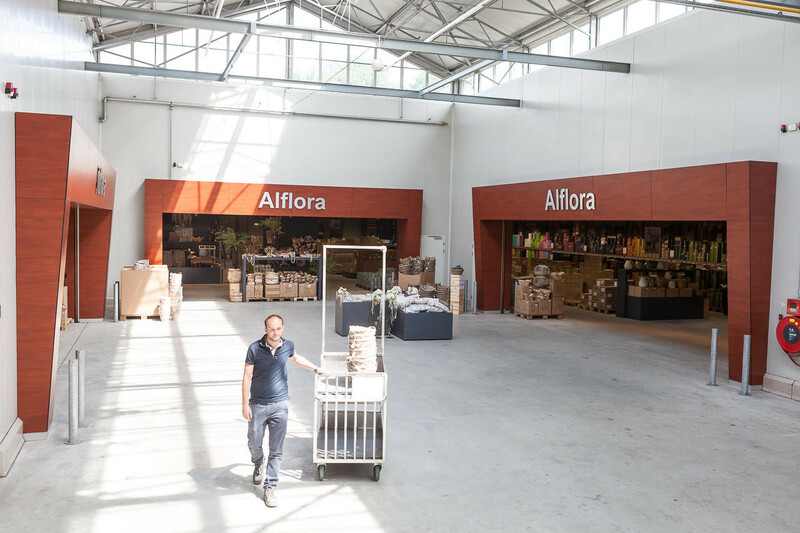 Alflora is the market leader with 12 branches. 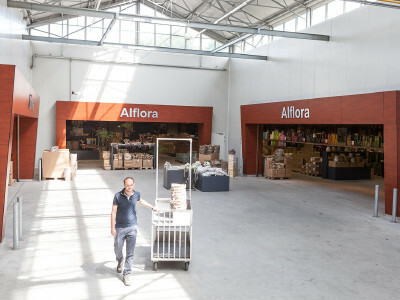 Alflora Venlo is a special branch, the largest within the Alflora group. 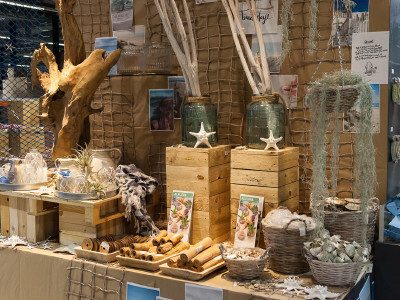 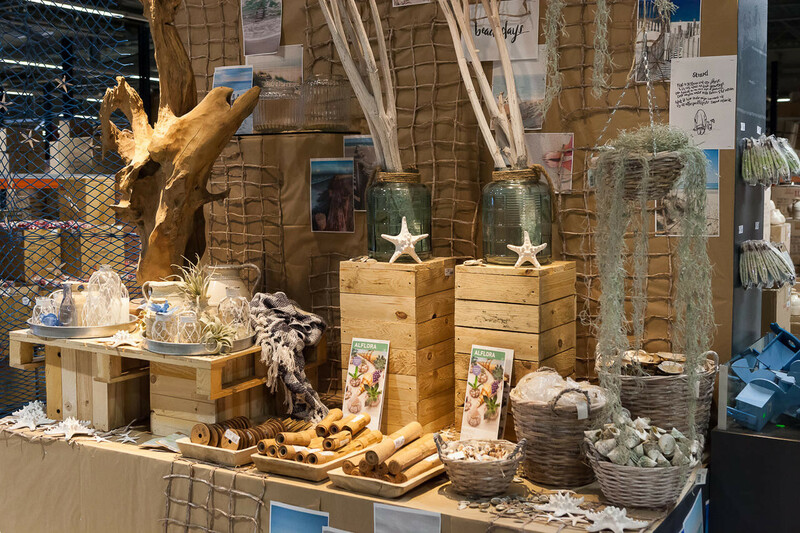 Alflora Venlo also has a showroom where the trends for the forthcoming seasons are presented.